We’re glad to welcome S’nce Group as our first Swiss-Italian partner. S’nce Group is a full-service digital agency in Switzerland that manages a wide range of complex digital projects for some of the top brands from around the globe and we are very happy to announce our partnership with these guys. They are known for their expertise in creating high quality digital solutions when it comes to interactive applications and communication-intensive projects. Their customer portfolio includes Whirlpool EMEA, Shiseido Cosmetics, VF International, Acer, Kitchen Aid, SCHURTER AG and MIFROMA, to name only a few of their international clients. 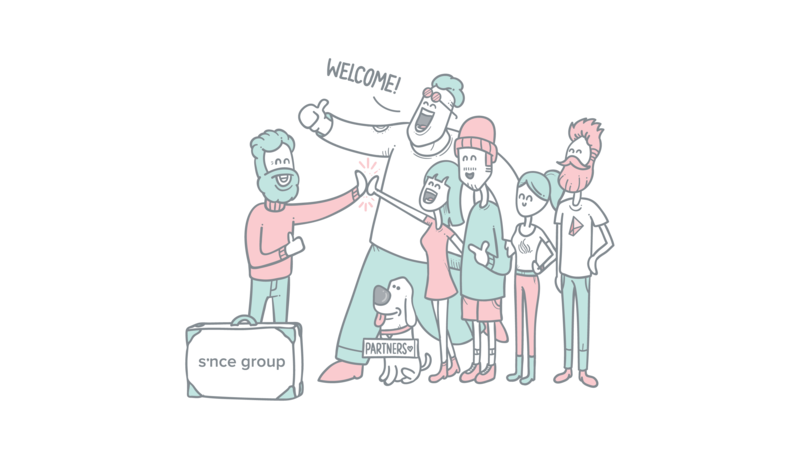 Welcome S’nce Group! Great to have you on board. We look forward to making the web a better place together - one headless ecommerce solution at the time. S’nce Group is a full-service digital agency specialized in designing, evaluating and developing complex digital interactive applications and communication-intensive web projects. The strong academic and managerial background of the founders together with the ongoing integration of employees with high expertise in the digital sector have allowed a constant and dynamic growth of the company, always committed to propose the most innovative and effective solutions. S’nce Group manages digital communication projects of international brands with an holistic approach to communication.